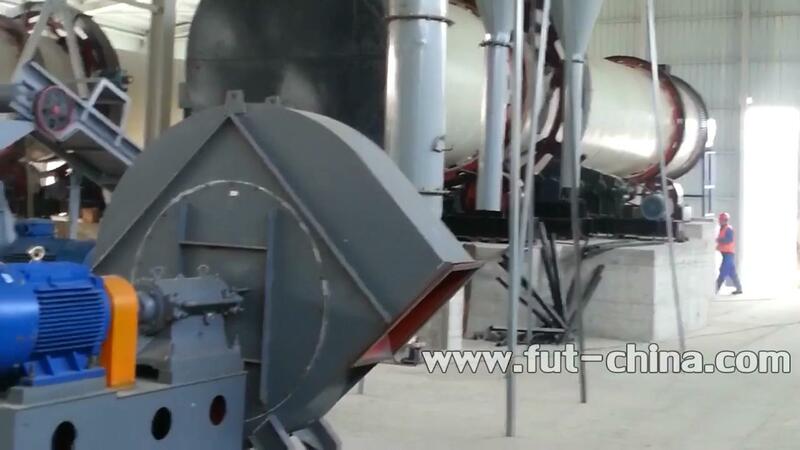 Monocular cooler is one of the important machines in compound fertilizer production line and it is used to cool compound fertilizer from kiln and to improve the quality of compound fertilizer. 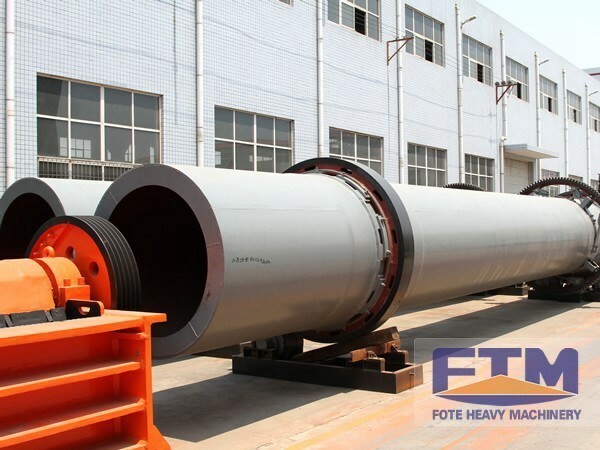 The air after cooling material should be put into the kiln as a secondary air circulation to improve the thermal efficiency of kiln. Main composition: 1. cylinder; 2. front roller circle; 3. back roller ring; 4. gear; 5.block rollers; 6. drag roller; 7. pinions ; 8.discharging part; 9. lifting plates; 10. reducer; 11.motor; 12. air channel; 13. feed chute; 14. furnace; 15. cooling water and other components. The cylindrical cooler is slightly inclined to horizontal rotating cylinder. Material is added from the upper end, and heating medium flows from the lower end, forming counter-current contact with the materials. Sometimes,the heating medium flows into the cylinder with heating body and materias , and runs in the end with the rotation of cylinder by gravity. Wet material in the cylinder body moves forward, either directly or indirectly gets the heat from heat carrier. 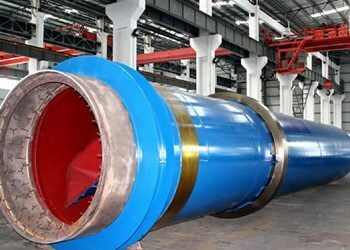 After the thermal material being cooled, the materials are sent to the discharge end by belt conveyor or screw conveyor.